The BMW X3 is all new for 2018, offering buyers new styling, fresh interior design, and revised powertrains. 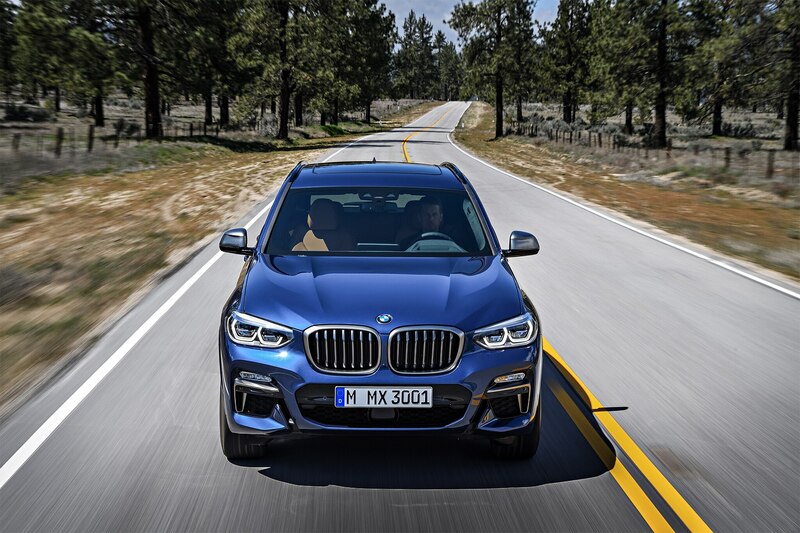 Along with a new face, the X3 takes a page from the X4’s book with a new M40i trim level, the first M Performance package for the X3. Visually, the new SUV is more aggressive than the outgoing model, especially when comparing the front fascia. 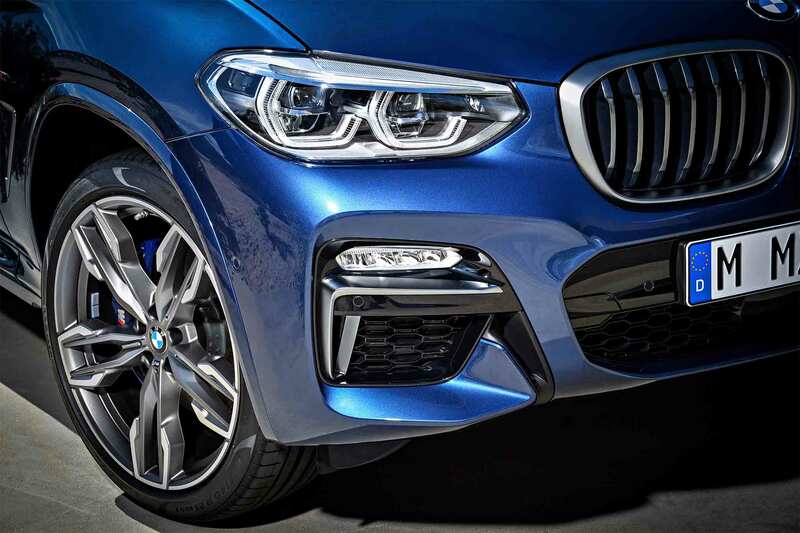 The ’18 X3 wears larger “kidney” features on the active front grille, complementing the new headlights and running lights on the angular lower portion of the bumper. Parked next to the departing model, the redesigned car cuts a smoother, more swept profile. Despite this new appearance, it isn’t much bigger. The biggest growth spurt is the wheelbase length, extending by 2.2-inches for the new model year. 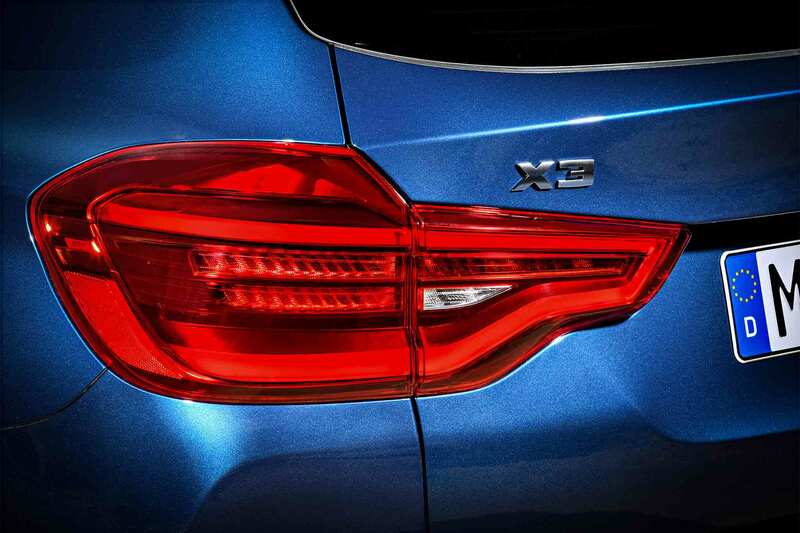 The entry-level X3 xDrive30i packs an additional 2.3-inches in length and 0.3-inches in width, but drops by 0.1-inches in height. Spring for the beefier M40i, and length and width increase by 0.2- and 0.3-inches, respectively. The wheelbase might be stretched, but you wouldn’t guess that from the interior dimensions. Front legroom is only marginally increased, with a similarly small decrease in rear passenger room. 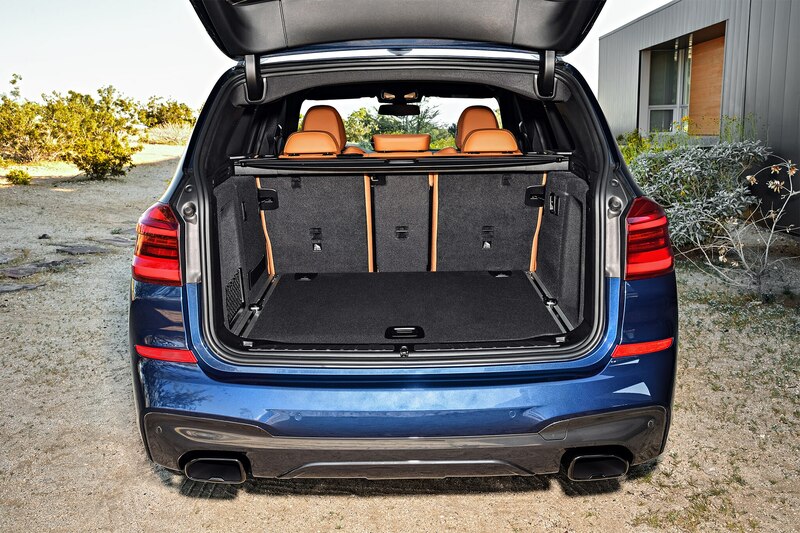 It’s the same story with cargo capacity — regular, seats-up volume is bumped up by 1.1 cubic-feet to 28.7 cubic-feet, but capacity with seats folded flat is decreased by 0.6 cubic-feet. Chances are you won’t notice this subtle size change, thanks to the redesigned interior space. Along with new materials and revised styling, the ’18 X3 incorporates BMW’s newest infotainment technology. As far as design, there aren’t too many surprises, but there are subtle touches that differentiate it from the outgoing car. 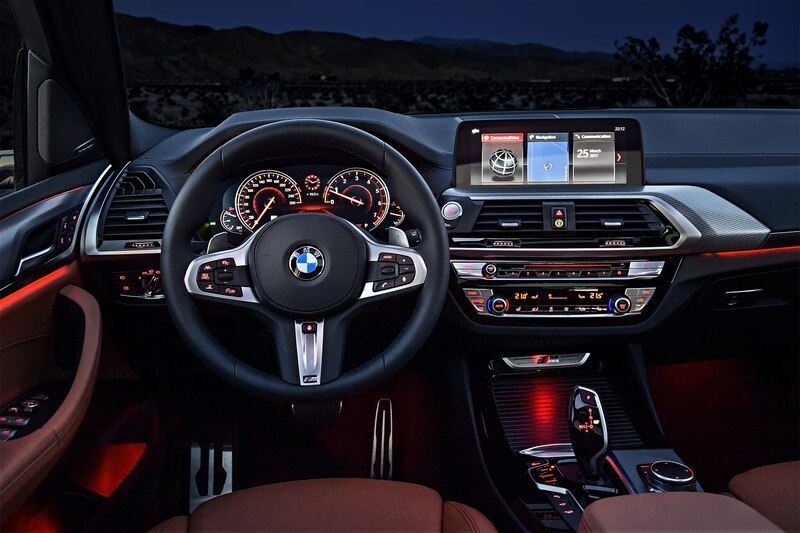 The same floating infotainment display dominates the center stack, but for the first time on the X3, buyers can opt for the sweet digital gauge cluster we first saw on the current 7 Series. 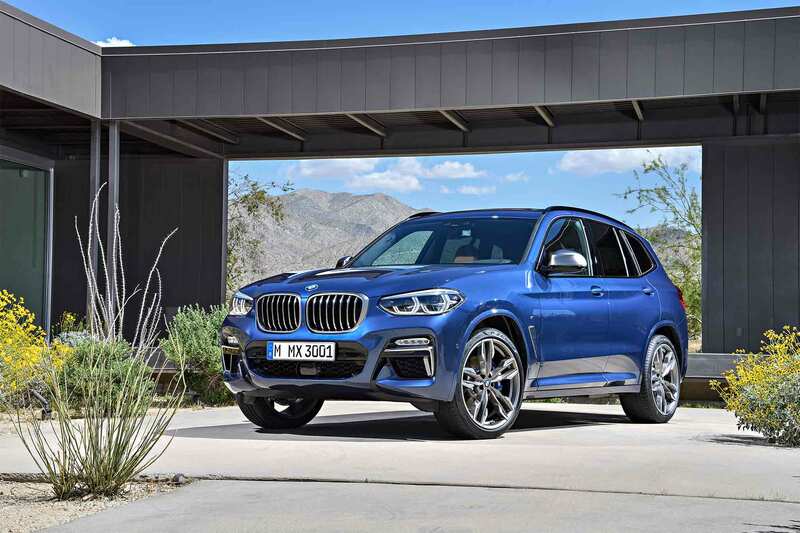 The X3 now arrives standard with BMW’s xDrive all-wheel-drive system, removing the rear-wheel-drive base model from the previous generation. 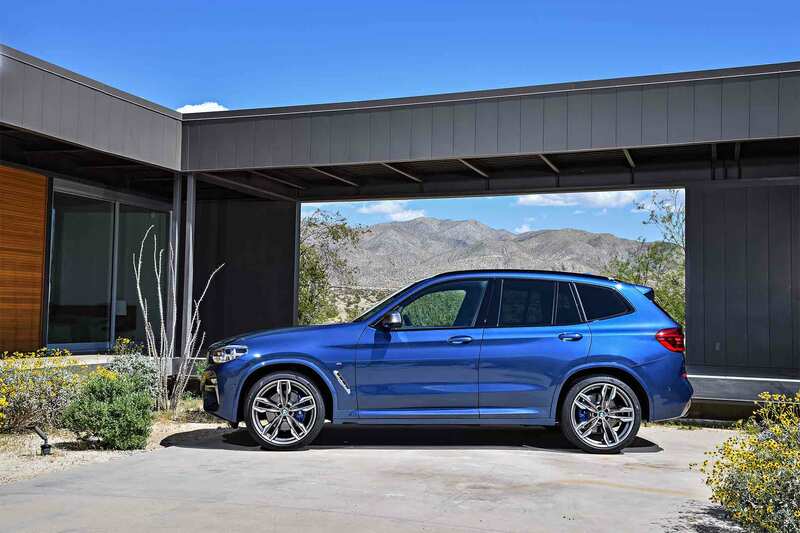 Fear not, drifters – BMW says the updated xDrive system is more rear-biased than before, especially in the M40i. Performance is stronger than ever before, thanks to the updated powertrains. 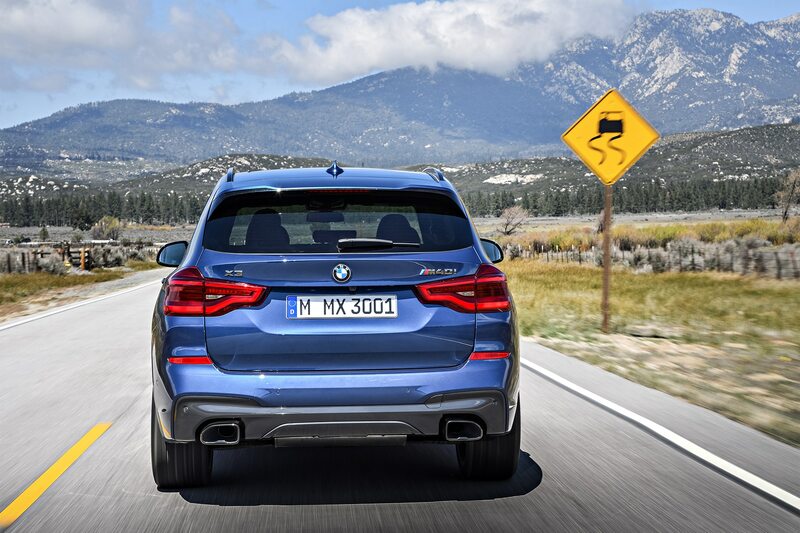 0-60 mph takes 6.0-seconds in the xDrive30i, on its way to a top speed of 130 mph. 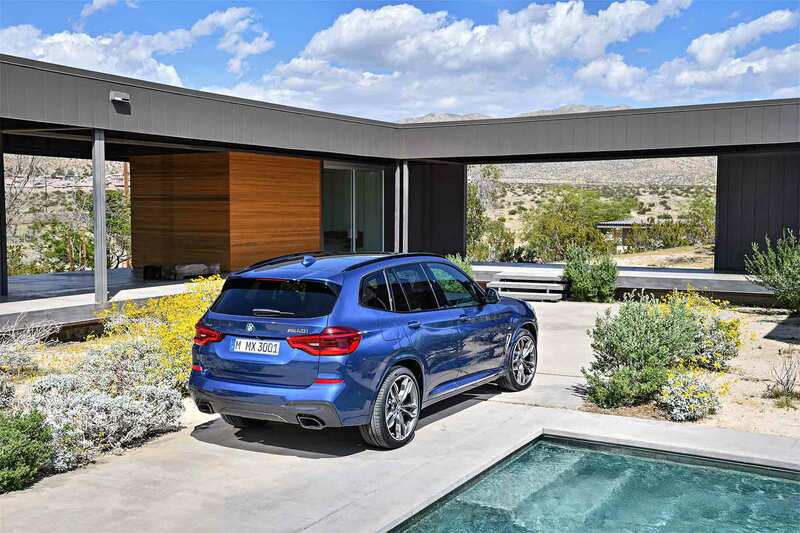 Predictably, the M40i is much, much quicker, taking only 4.6 seconds to reach 60 mph, topping out at a 130 mph, or 155 mph with the limiter raised as an optional extra. 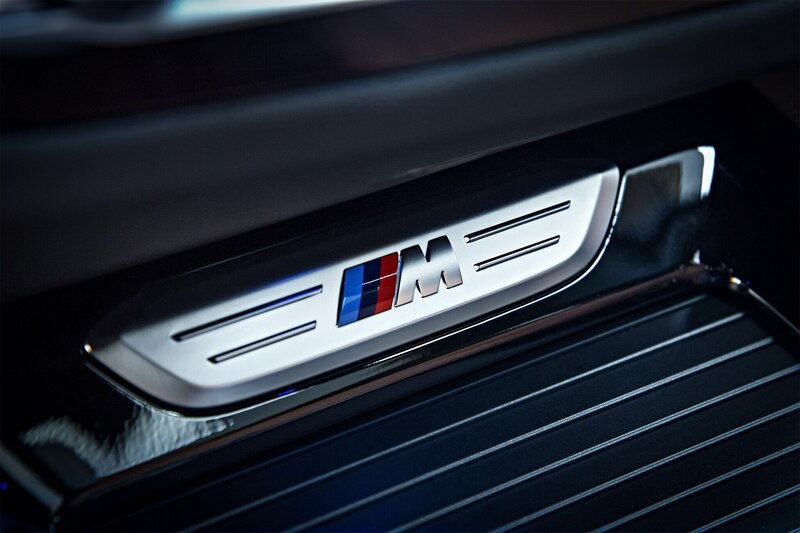 Don’t worry, BMW made sure to add some go-fast hardware to the M40i to offset that additional under-hood firepower. 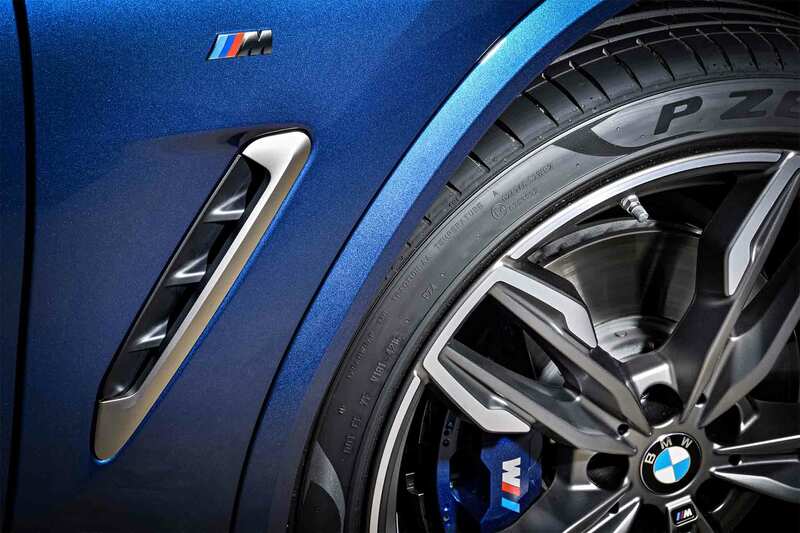 Each M40i arrives with the M Sports suspension, a setup that includes stiffer springs, dampers, and thicker anti-roll bars. Need more control? No problem, just check the box next to Adaptive M Suspension, a system that offers six levels of adjustment. 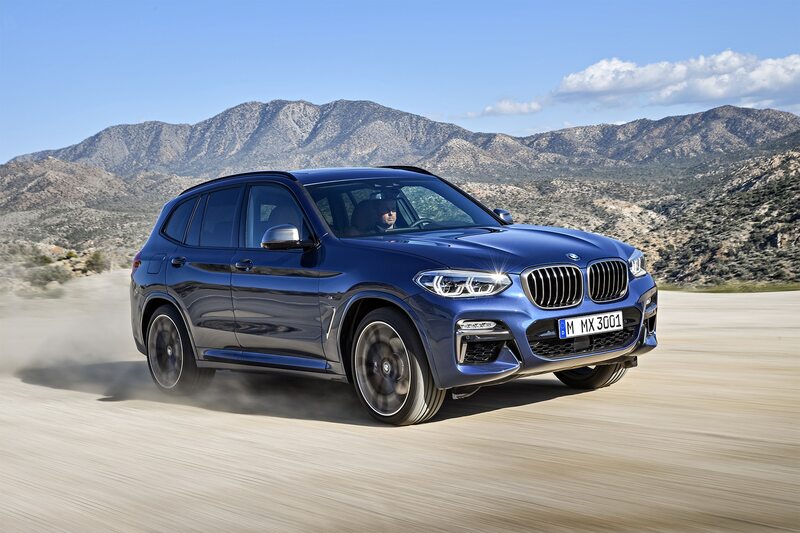 The M40i includes a revised sport steering system as well, offered as an option on the xDrive30i. 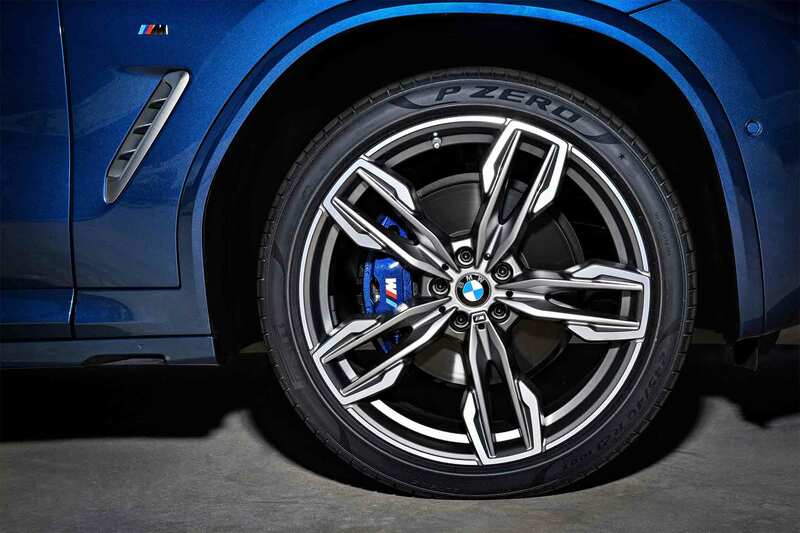 Finally, to slow things down, the M40i packs stronger four-piston M Sport calipers in the front, compared to the standard one-piston grabbers on the base model. 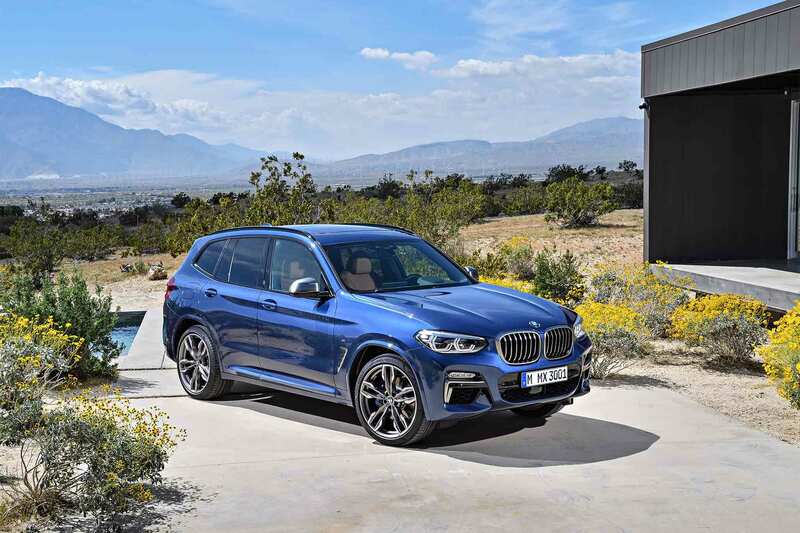 If you want to add M-inspired goodies without having to put up with all that extra power, BMW will outfit your X3 with the M Sport Package, adding a new aerodynamic kit, darker trim pieces, and interior affects, including a new M Sport steering wheel. On the other side of the coin, an optional Luxury package adds revised front grille trim and cushier dashboard upholstery. There’s no info on pricing, but if you’re interested, head over to your local BMW dealer, who will begin stocking the 2018 BMW X3 later this year in November.